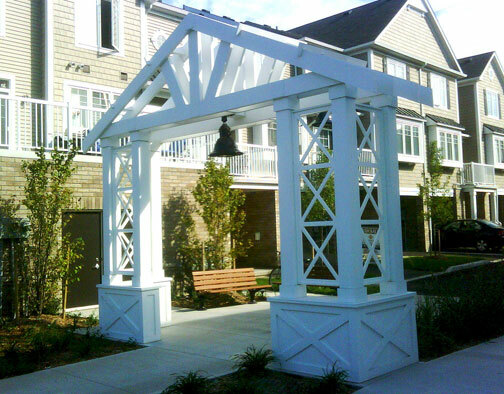 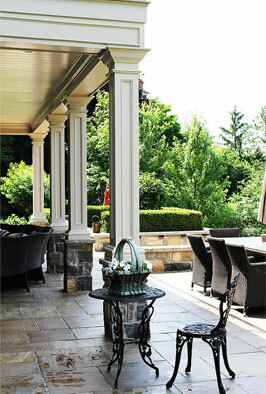 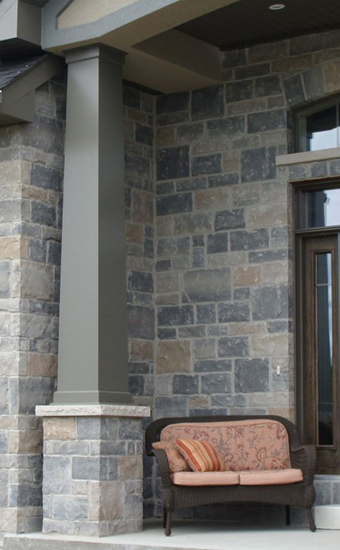 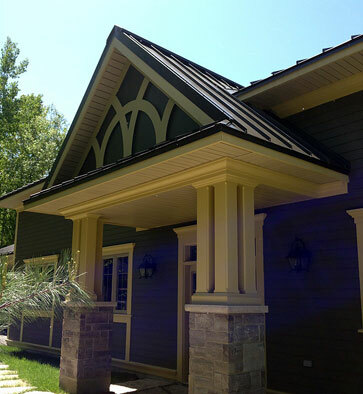 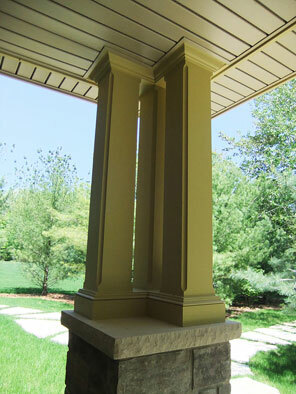 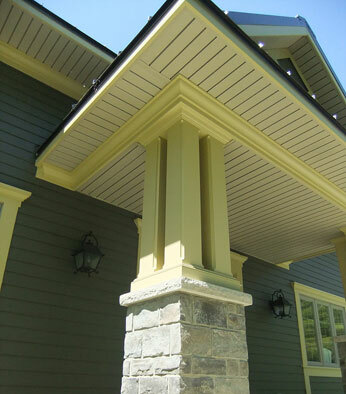 Prestige Columns™ feature beautiful, unblemished column panel faces. 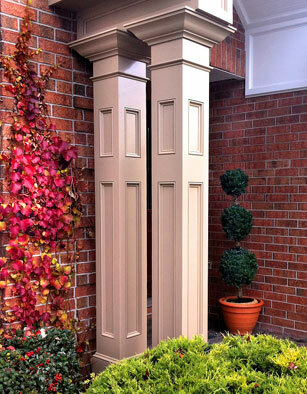 Each panel incorporates our innovative Smart Lock™ Corner technology, resulting in a column that is assembled without the need for nails or screws marring the panel face. 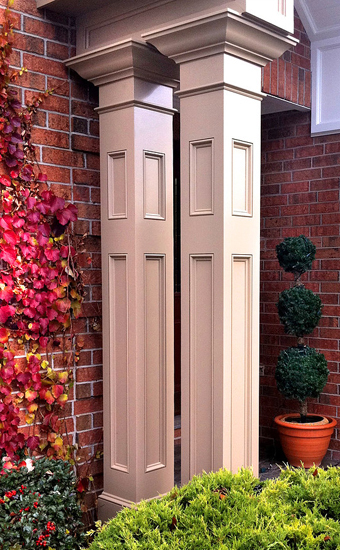 The SmartLock™ Corner system also ensures true, well-defined corners, and simplifies installation. 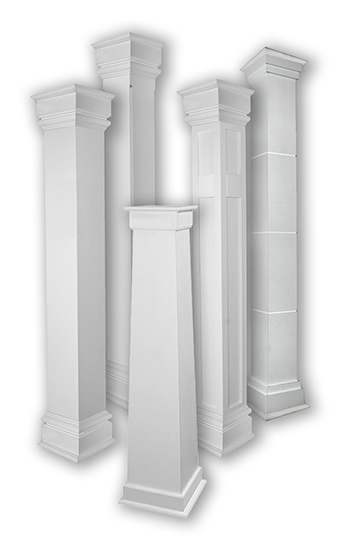 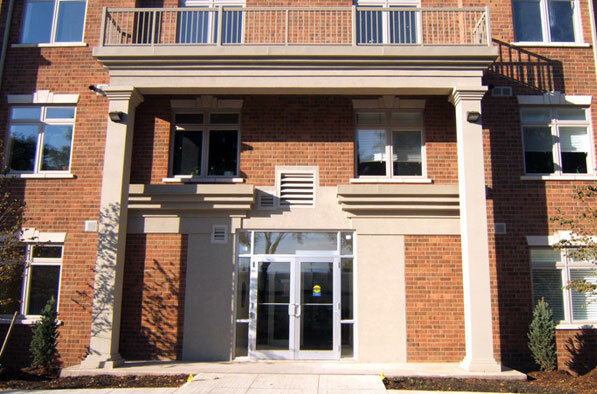 Available in both tapered and non-tapered profiles, and with a variety of panel styles to choose from, Prestige Columns™ are the preferred choice for premium quality, square architectural columns.